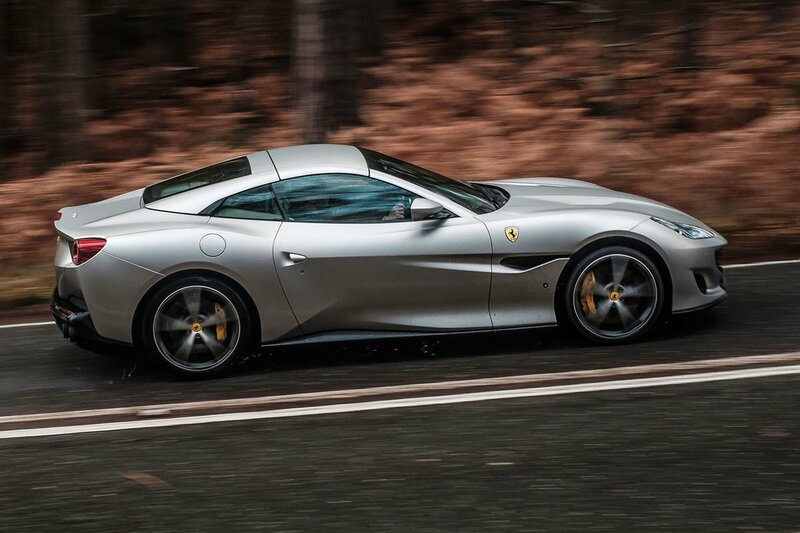 Ferrari Portofino Running Costs, MPG, Economy, Reliability, Safety | What Car? Predictably, the Portofino doesn’t come cheap, costing significantly more than the Porsche 911 Cabriolet and Mercedes-AMG SL63, but undercutting the Bentley Continental GT Convertible. Of course, the Portofino’s options list is somewhat tantalising, but ask yourself this: would you rather have some lightweight wheels and fancy paint or a brand new Audi A3 Cabriolet? We ask because both cost very nearly £30,000. Even a few basics, such as Apple CarPlay, adaptive dampers, front and rear parking cameras and an upgraded stereo adds up to over £10,000. You do get a fair amount of kit as standard, though; including heated electric leather seats, climate control and cruise control. Of course, the expense doesn’t stop with the purchase price; 267g/km CO2 emissions place the Portofino in the top 37% BIK company car tax bracket. Private buyers will pay the highest level of road tax, too, with a purchase price some way beyond £40,000. To be fair, though, all of its competitors are in the same boat. Unsurprisingly, Euro NCAP hasn’t crash tested the Portofino, and you don’t get a great deal of safety kit, either. You can’t have automatic emergency braking, lane-keeping assistance or blind spot monitoring. Best drive carefully, then. 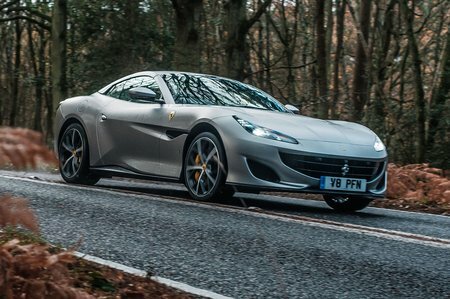 Ferrari's 'everyday' convertible might not be the most cosseting cruiser, but stonking performance and agile handling more than make up for it.